Digital Stainless Cooking Thermometer Just $9.99! Down From $26! 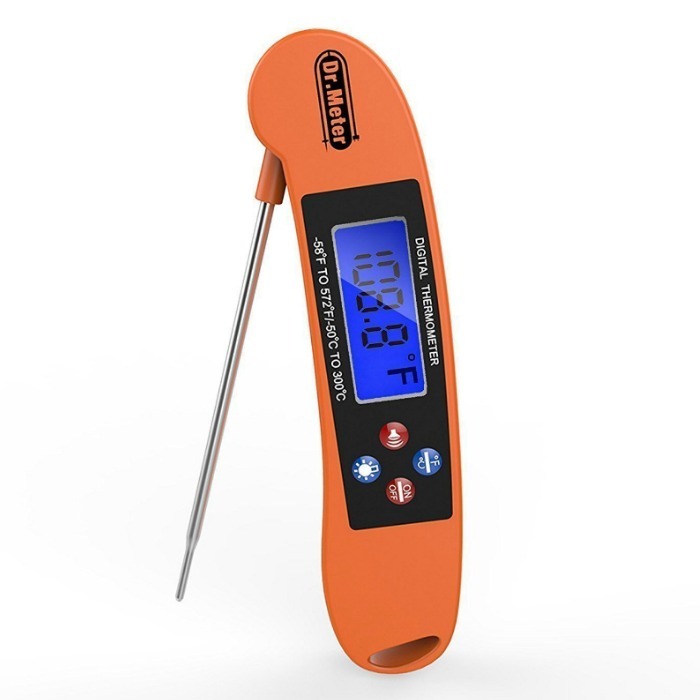 You are here: Home / Great Deals / Amazon Deals / Digital Stainless Cooking Thermometer Just $9.99! Down From $26! Amazon has this Digital Stainless Cooking Thermometer for just $9.99 (Reg. $26) when you use promo code B3B3LAR9 at checkout! Widely Used: Compact and portable, this digital thermometer is perfect for BBQ, oven roasts, tea, coffee, baking, soup, frying, beer, baby milk or bath water.